We extend our loving greetings on behalf of the orphan children and society members of Dazzling stone orphanage. The Dazzling Stone Orphanage was established in 1994 with five children and one staff. In the last eleven years, we have grown to 100 children. The children up to 5th grade attend Dazzling stone school and the older children study in outside schools . The children are served three healthy meals and evening snacks everyday. We take care of our children to the best of our energy and effort. We lack permanent support and run fully based on the faith upon God , He will lead us. 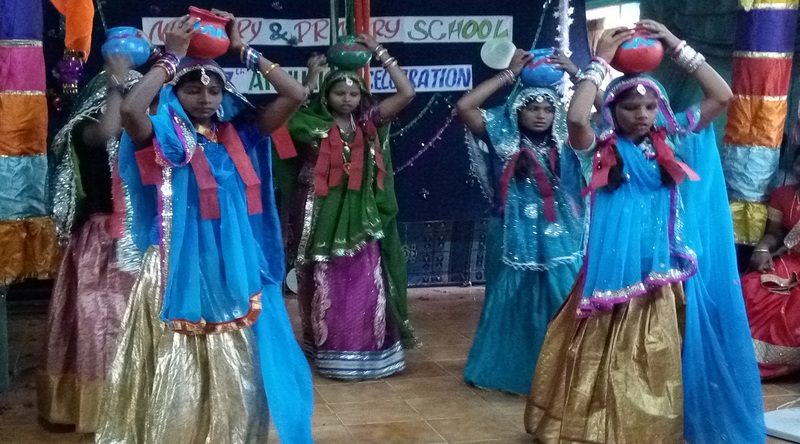 Annual day celebration is a great event in our school. In our school, We have a school Annual day function that is held in a grand way . Our school annual day function this year ia the most memorable day in my school life. There are a lot of things that I enjoyed in the function. Though the celebration were planned to be held is a sequence, It was changed in the last minute due to the late arrivel oa the chief guest. We are waiting for the next annual day. 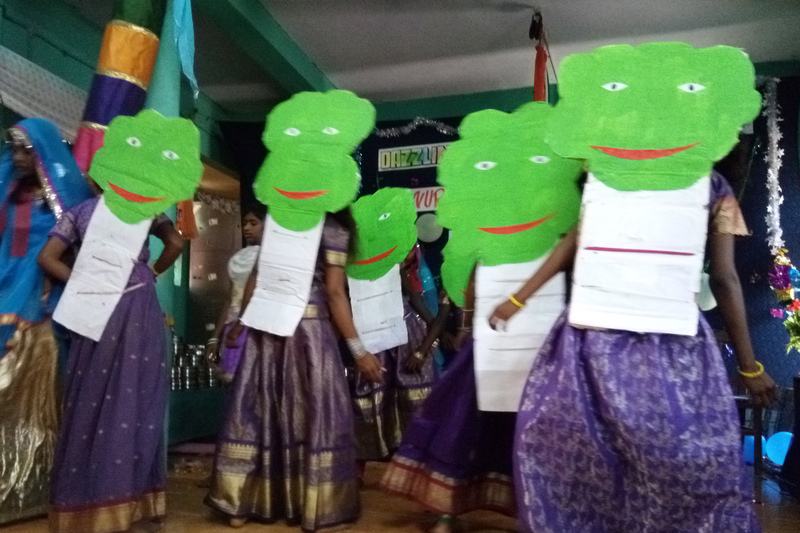 Annual day celebration is a great event in our school. In our school, We have a school Annual day function that is held in a grand way . Our school annual day function this year ia the most memorable day in my school life. Some event we do very grandly for example independence day. 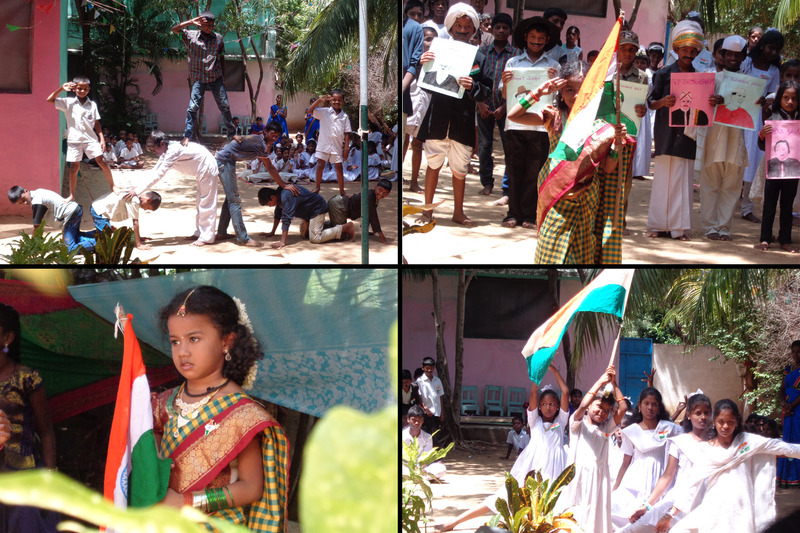 In this day we teach to the children about Indian freedom fighter and about Indian history. We make them act like freedom fighters to speck about them. We do teach drama about Indian history. To established a home for handicapped. To established a home for leprosy. To established a home for AIDS (HIV) patients. To start school for children 6th to 10th standard. To start day care center. On behalf of our orphan children, we humbly appeal to the generous and kind hearted people to extend their hands by giving donations are any other materials needed for the building construction. 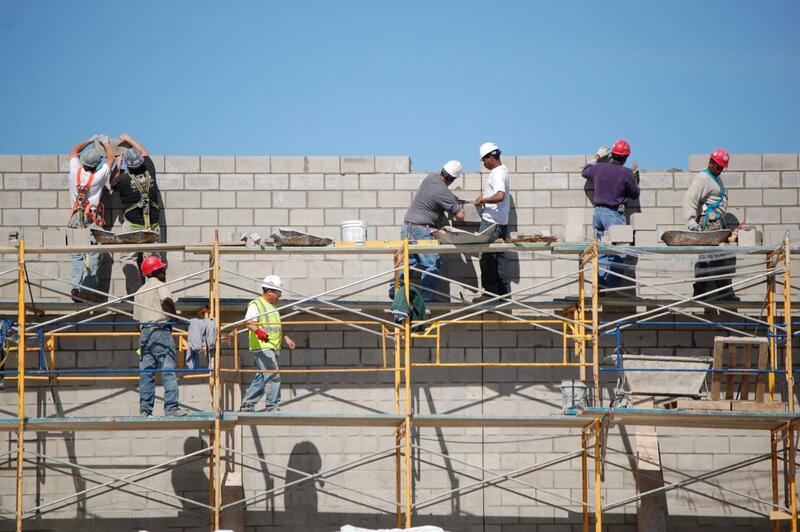 We are looking for financial assistance for construction. For the first eight years we did not have any building of our own, we were residing in an open veranda (front court yard of a building). And this open veranda was covered with blankets on the sides as walls, there were no space to keep our things meant for the children, there were no toilets and bathrooms, the food for the children were prepared in the open kitchen, during rainy season the water used to stand till waist high and the children could not go to school also, moreover it was difficult to prepare the meals for the children. There were few staff to look after the children. Then G. V. teams started coming. and they cleaned a very ruined building (we rented one building near the old place). Plus, they made toilet facilities, water facilities, electricity etc. for the children in this building. Before G.V. one of our friend Damion (INSA student) came here and send his Professor. Her heart was kind and nice, and offered help to send her students every year to help us. As the time passed by we bought a small piece of land. And on this land with the help of G. V and INSA(indication) Students, scouts, well-wishers plus with my own earnings we started constructing the building, educational hall. Now with the help of one of the former Volunteer,Father Warren Lowe we have constructed the dining hall. And many types of construction works are not yet finished, the construction is going step by step. Hi I’m Lyn. I came to dazzling stone when I was little baby I don’t know my father and mother. Police bring my here from trash. Anyway I’m very happy living in dazzling stone this is my house. Now I learned Tamil and English and Hindi. I’m very very happy, jolly and blessed in dazzling stone. My name is anitha. I’m studying 9th standard. I came to dazzling stone when I’m in 2nd standard now this is my house. I’m top ranker in my class and I’m good in badminton game. I have no mother my father brings me here. I’m very happy in dazzling stone I learned to read to respect to play to be a good child. My name is Thirumalai. I’m studying 10th standard. I came to dazzling stone when I was 3rd standard. My father is died my mother bring me and my big brother in dazzling stone we are happy together. My best friend is sirnivasan his father also died. In dazzling stone everybody are take caring us like their own child. Hi I’m Venkatash I’m studying 10th standard. I’m from very poor family my father was a Binge drinking. I’m not happy in my house everyday father fight so I came to dazzling stone. Know my life is very happy I don’t like my real house. I thank God every day for bring me to dazzling stone.